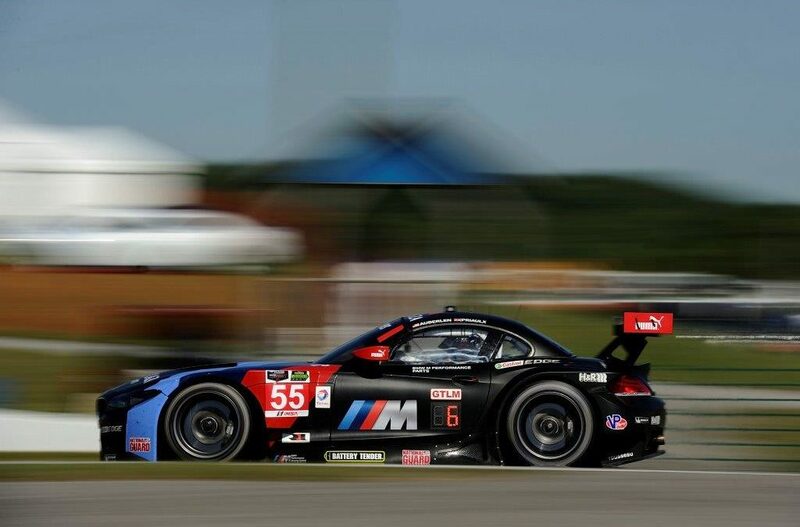 Woodcliff Lake, N.J. – July 22, 2014 . . .Something old and new is up next for BMW Team RLL when it comes to the Indianapolis Motor Speedway to contest Round 7 of the 2014 TUDOR United SportsCar Championship on a circuit that combines part of the legendary speedway and a newly revised infield road course. The Brickyard Grand Prix was part of the GRAND-AM series beginning in 2012 so Bill Auberlen and John Edwards have raced there twice, but the revised circuit effectively means this year’s event will be brand new for everyone at BMW Team RLL. The original Indy road course hosted the United States Grand Prix from 2000-2007. The 2.439-mile, 14-turn revised Indy road course was finished this year and was first used on May 10 for the new IndyCar Grand Prix of Indianapolis, a lead-in to the 98th Indianapolis 500. BMW Team RLL has failed to record a podium finish in the last two rounds at Watkins Glen International and Canadian Tire Motorsport Park. 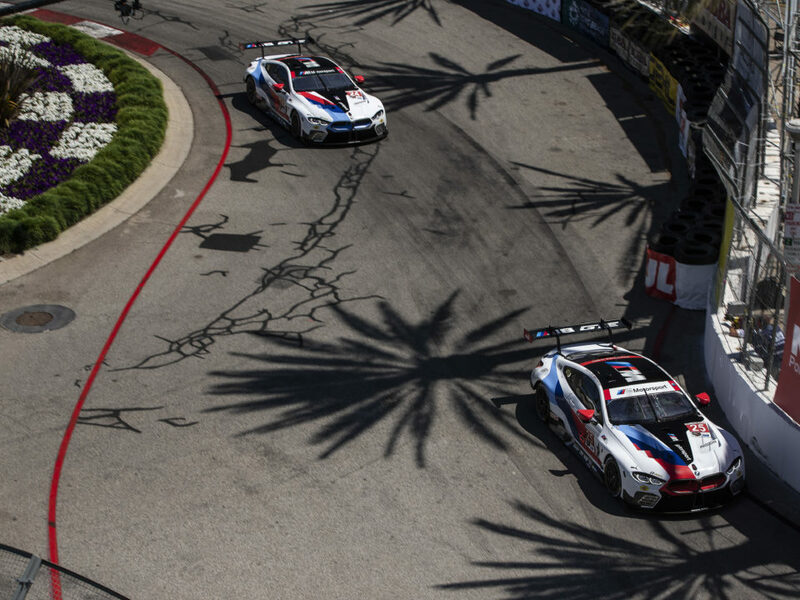 With their long straights, both circuits play to the top speed advantages of the competition. The Indy road course also has a very long straight so a July 17th Balance of Performance adjustment by series that reduced the minimum weight of the BMW Z4 GTLM by 15 kilograms (33 pounds) may not be enough to move the BMW up better than the fourth place finish realized most recently at Mosport. 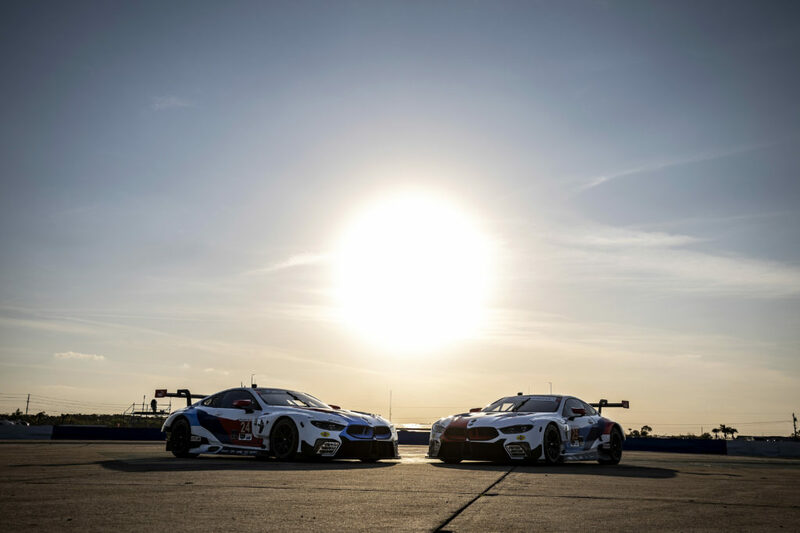 Bill Auberlen and Andy Priaulx stand in a tie with two other drivers for second place in driver points, but the class leaders now have a 19 point advantage. John Edwards and Dirk Müller stand fifth in driver points. 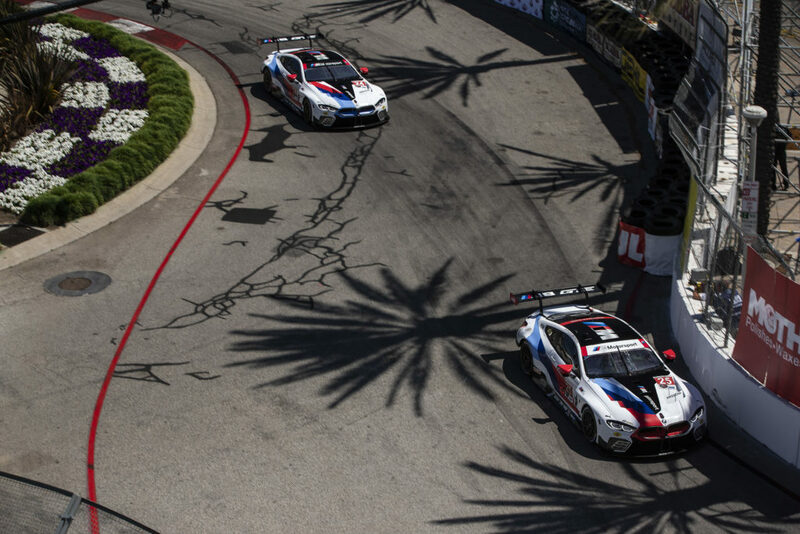 BMW is third in Manufacturer points, only two points behind Porsche and ten points from Corvette.